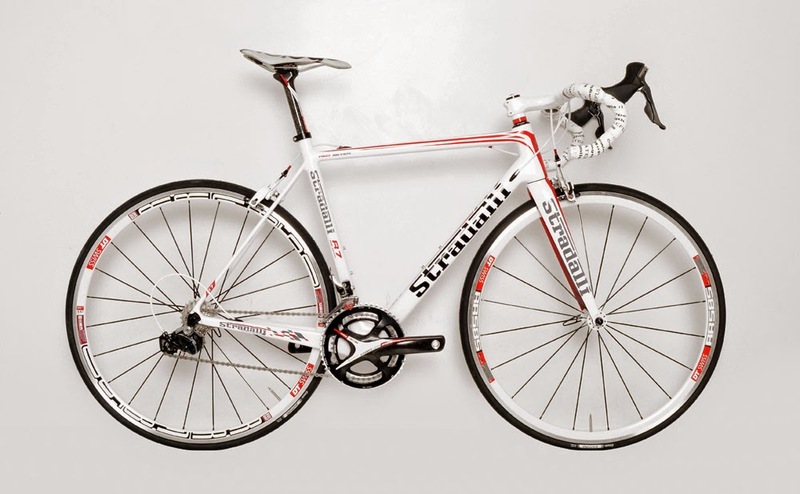 Tagged with " Stradalli R7"
We are taking pre-orders now for the new limited white edition R7. They’ll be in stock for the holidays and perfect time for that Ultimate gift. Give the shop a call at 954-283-8585 for details. Dura Ace 9000, DT Swiss Wheels, TRP Titanium Brakes, Prologo, FSA Crank, Ultimate Full Carbon Race Machine. Get ready for the holidays. Best gift ever.